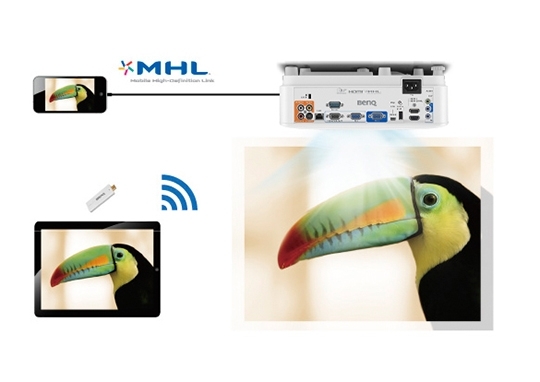 The MW826ST enhances effective classroom collaboration with outstanding picture quality. It also offers smart installation with reduced maintenance and ownership costs. Offering a big screen in short distance with a 0.49 short-throw ratio, the MW826ST eliminates distracting shadows and glare for students and teachers to engage and collaborate freely in front of the board. 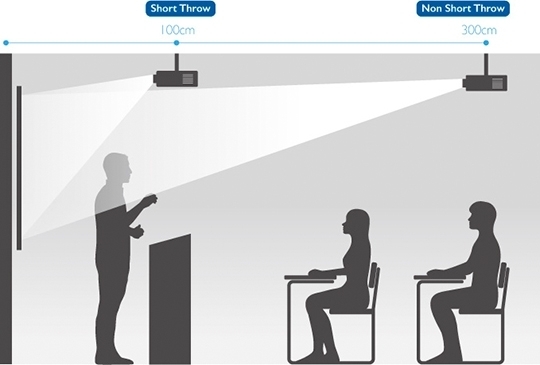 To make lessons more engaging and intuitive, BenQ education projectors are ready for BYOD colloaboration via QCast wireless dongles or wired MHL support to display content from smart devices or computers to the big screen. 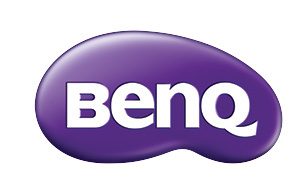 Find more information about the BenQ MW826ST.